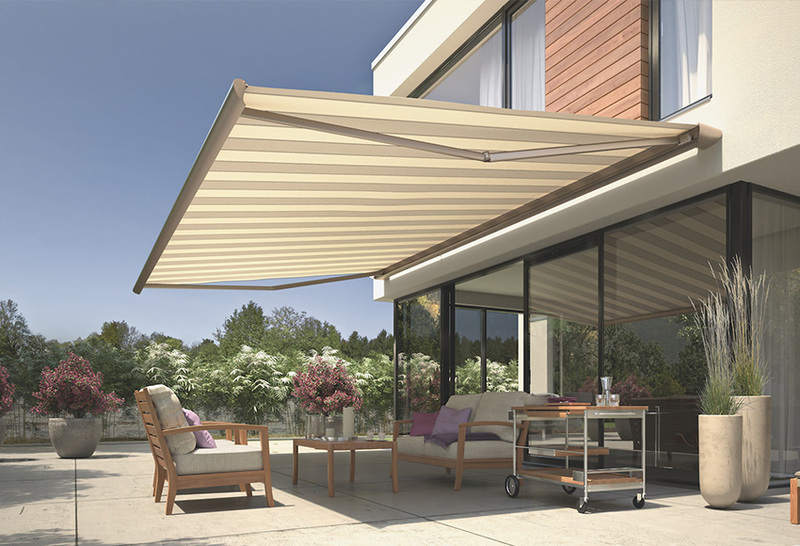 Quality services are always guaranteed due to 30+ years of experience in the Dutch awning market, combined with the excellent products produced by the German manufacturer Weinor, the French manufacturer Biossun, the Dutch manufacturer Jasno, just to name a few. 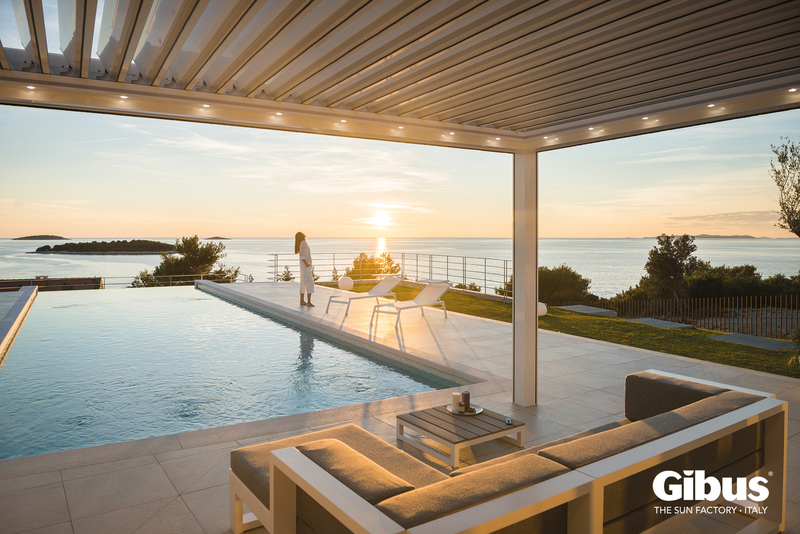 Explore our carefully tailored range of solutions that will protect you and your property from the elements whilst enhancing its aesthetics. Stopping the heat and energy from the sun before it can touch the surface of your home. 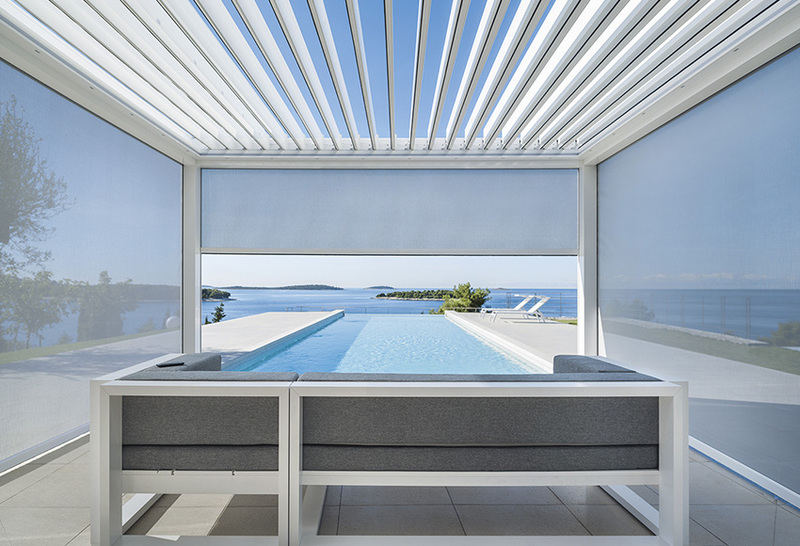 Our wind solutions reduce wind and increase privacy. 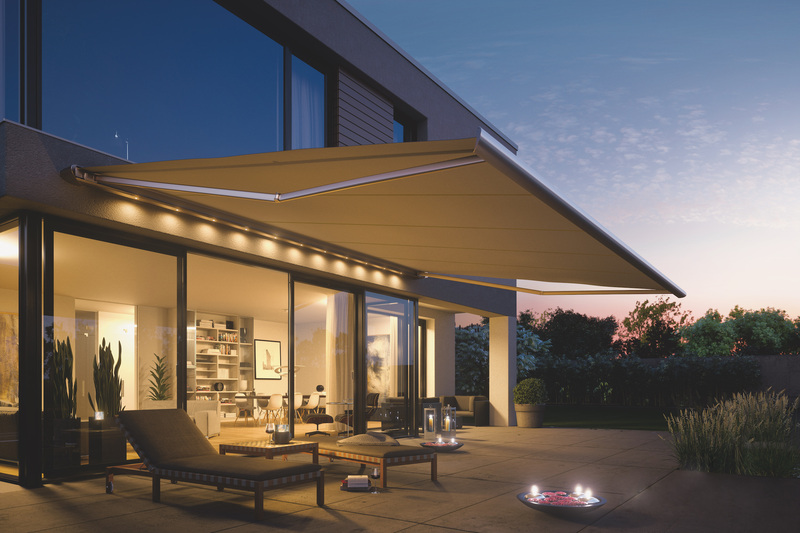 Make the most of your outdoor space – whatever the weather. 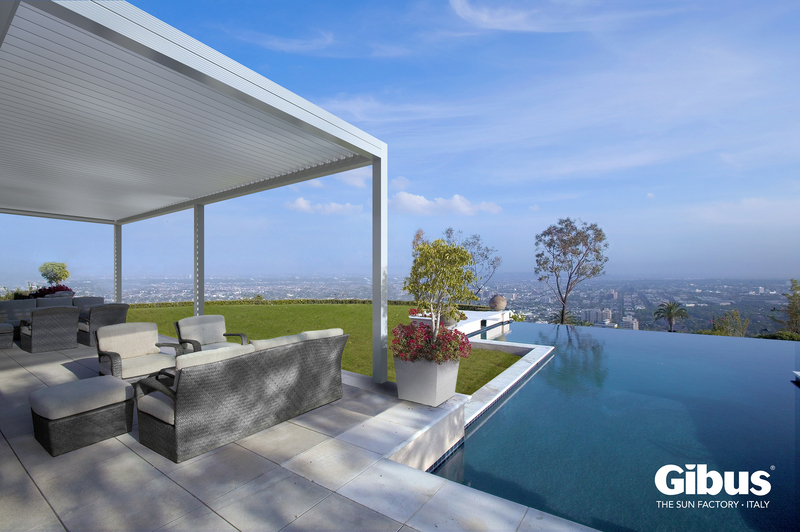 Explore our louvre roofs to patio roofs combined with glass structures. Play with light. 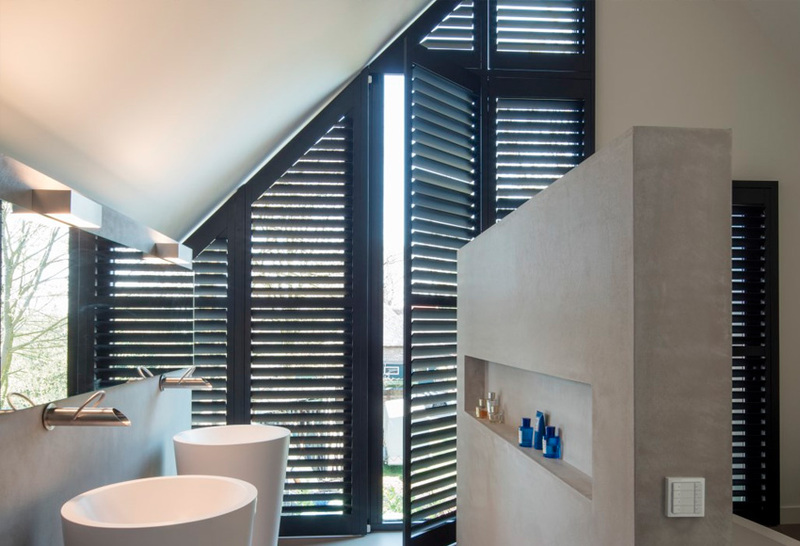 Our selection of indoor blinds and shutters create more privacy and give your home additional allure whilst doing so. From state-of-the-art German engineering to fine Italian style and luxury. Our curated selection of manufacturers covers it all. Get in touch with us to discuss the best solution for your property. Product showcases are available by appointment. 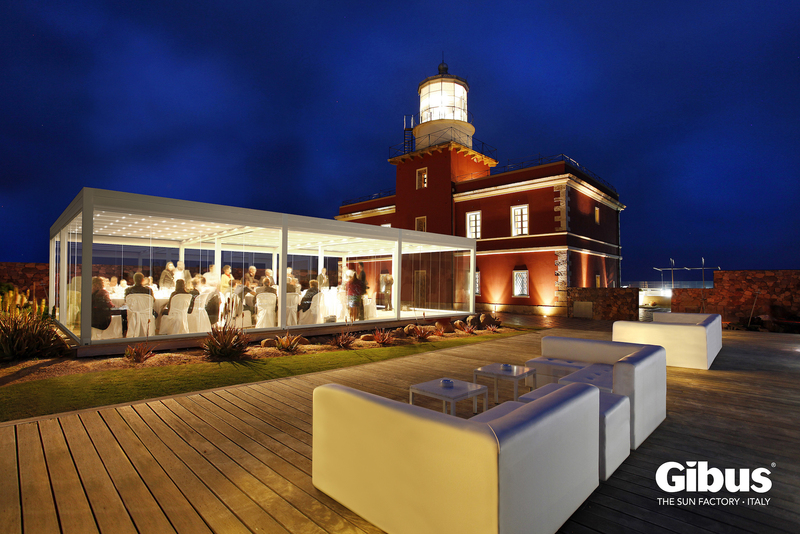 Our solutions are tailored to your property, hence we like to visualize your scenario. For inquiries you can reach us on info@toldolanda.com and +351914609517. A plan specifically tailored to your property. Let's sit down and discuss the options. quality projects and innovative solutions. Working with only the best manufacturers to deliver great products to you. Your property deserves it.